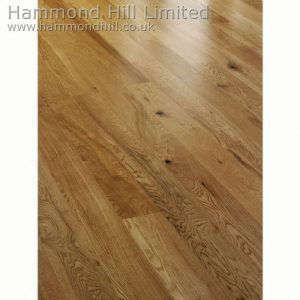 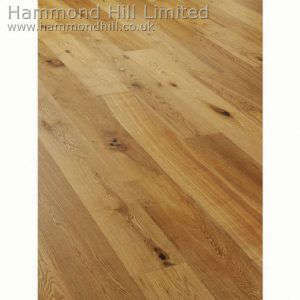 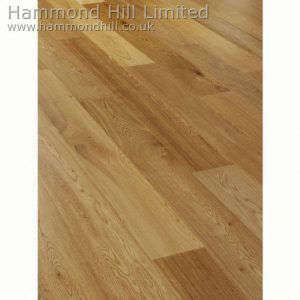 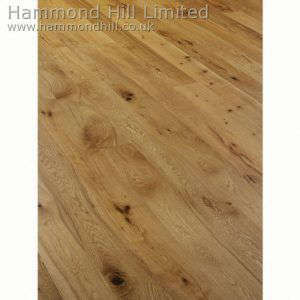 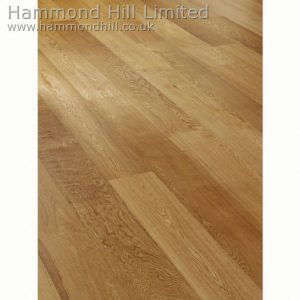 We are very selective about the wood flooring products we sell. 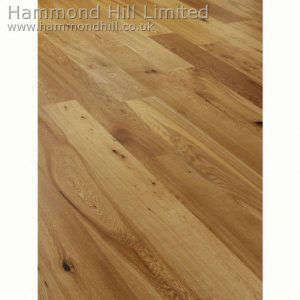 We not only offer you some of the most unique and beautiful finishes available, we also offer you an earth-friendly flooring. 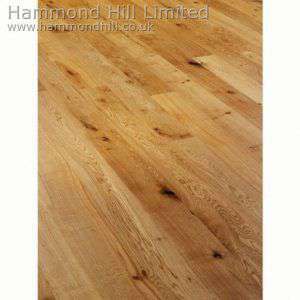 We only source from sustainable sources with at least 75% of the wood in this category coming from managed forests; the remaining comes from controlled sources; i.e. 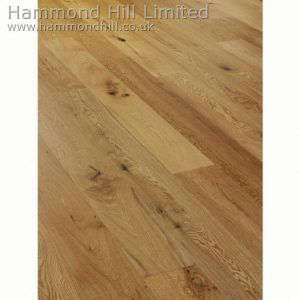 legal, non-endangered sources.